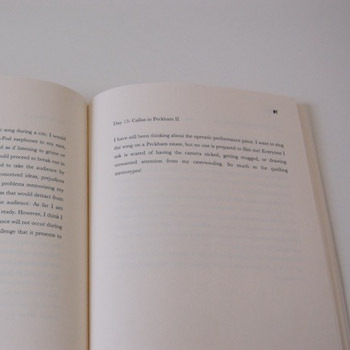 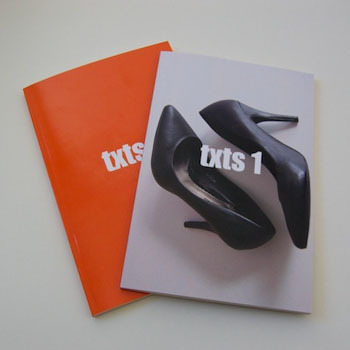 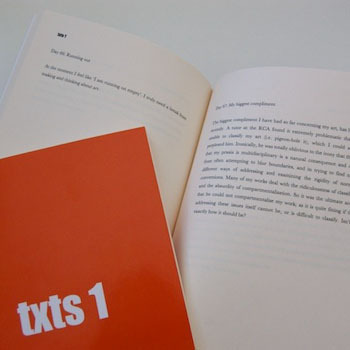 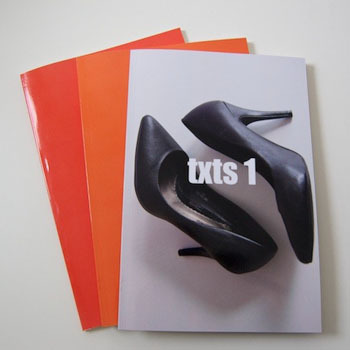 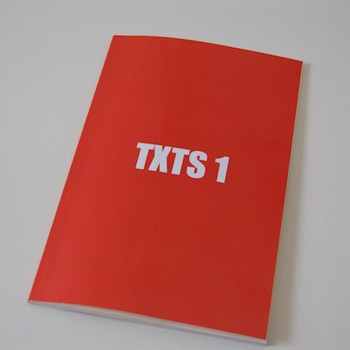 The work txts, consists of writings and musings on art: an artist’s working diary of thoughts and ideas. 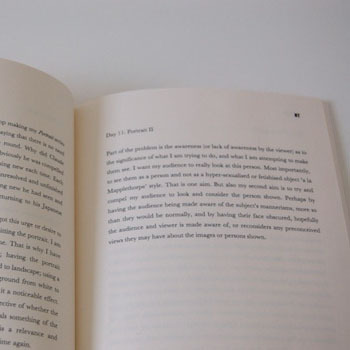 The book is published periodically, at various stages in its development. 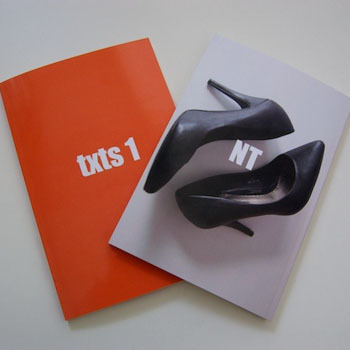 With each publication the book grows, as more entries are added.